LDEI was founded in New York in 1976 by Carol Brock, a food reporter for the New York Daily News. At the time there were few opportunities for women in the culinary arts and there were no prominent women chefs or sommeliers. Brock saw a need to create an organization of professional leading women in the industry who would serve as role models and mentors to others. From its inception, the organization has been a membership-by-invitation, philanthropic organization that has provided education, networking opportunities and scholarship support. Overall, the organization has grown to more than 1,400 members in 28 chapters, with the newest chapter being chartered in London, England in 2010. We remain dedicated in our support of women through scholarships, educational programs, externships and networking. The chapter was founded in 1996, and since that time has grown to become a highly-regarded asset to members, a frontrunner in chapter accomplishment within the organization, and a philanthropic leader in our community. 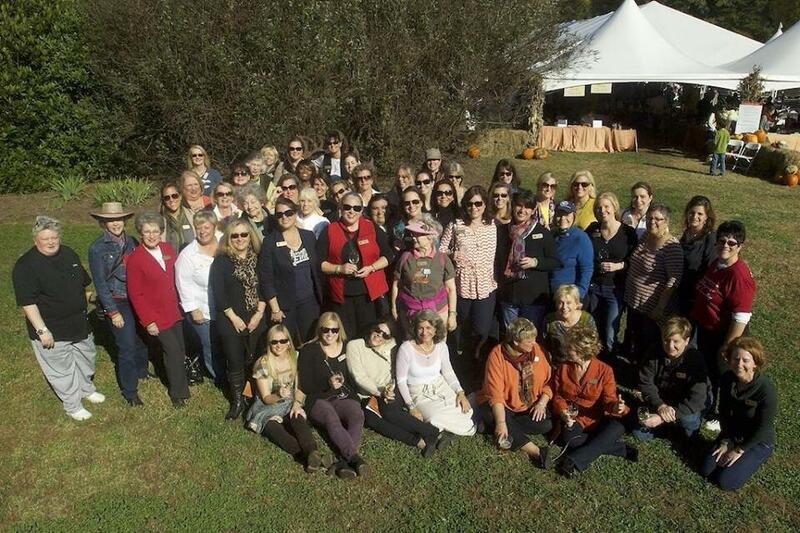 Our membership of nearly 100 women includes professional chefs, restaurateurs, caterers, farmers, food retailers, event planners, cookbook authors, food journalists and historians, winemakers and wine industry professionals, food publicists, culinary educators and hospitality executives. We encourage you to visit the other areas of our website to learn more about us! To promote the understanding, appreciation, and knowledge of food, wine and other beverages, nutrition, the arts of the table and other fields as they relate to these disciplines. To promote the highest standards in the preparation, supply, and service of food, wine and other beverages. To work cooperatively with members by providing advice and assistance in all matters pertaining to the chosen disciplines. To promote the education and advancement of and to offer advice and assistance to women in careers in the chosen disciplines. To disseminate such information and advice as advances the purposes of the Chapter.